If you want the real-deal motorcycle challenge, a heart pounding adventure that you’ll never forget, this trip should be tattooed on your forehead. Come on man, Kathmandu, Mt. Everest, Tibet, The Potala Palace all woven together with epic road warrior edge-of-the-seat cliffhangers! 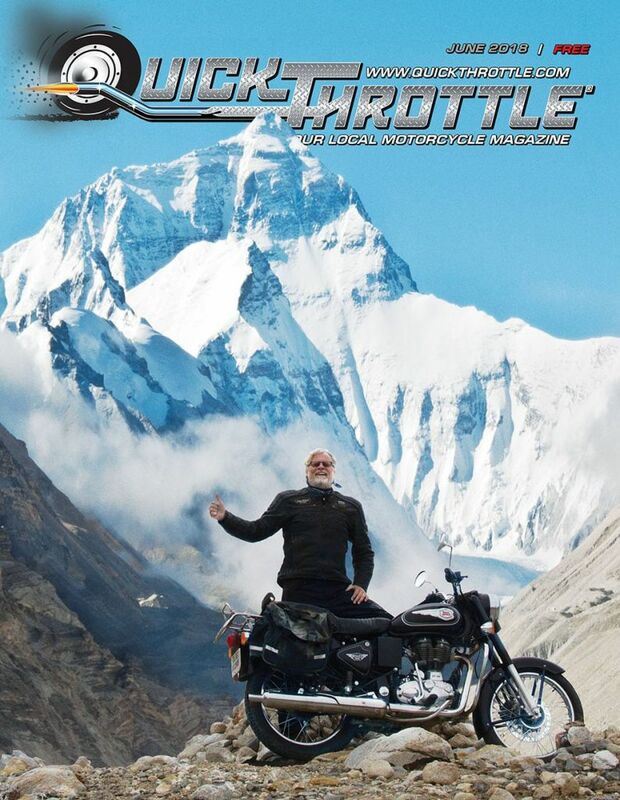 Alas, how does one top meeting a Kumari Goddess, joining a Nepalese biker gang, standing at the base of the world’s largest mountain and sleeping in the home of a Dalai Lama — all while motorcycling the mythic grandeur of the majestic Himalaya on classic Royal Enfields? 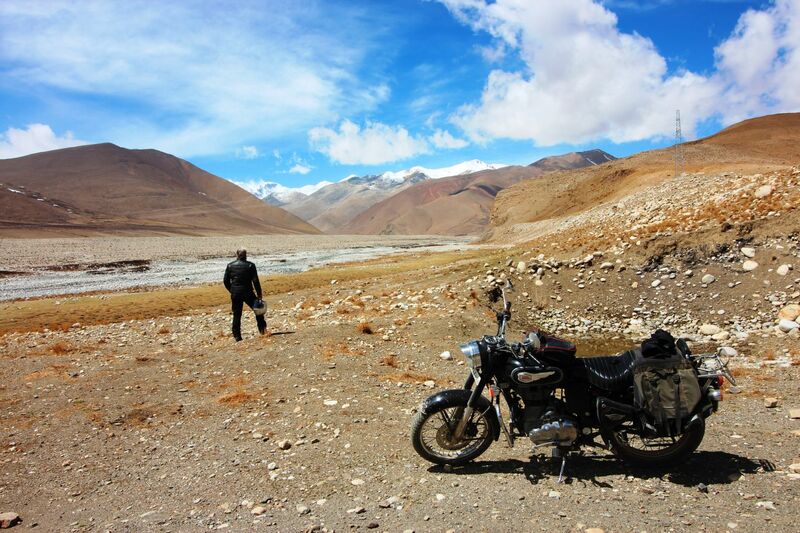 Himalayan Road Runner owners Rob and Jack’s goal is to take you where the few get to go. They make sure you’ll have and an experience that is memorable, unique and safe. Without a doubt, they delivered. I still occasionally wake up in the middle of the night, gasping for Everest air, but it’s a gentle reminder to savor every breath, every day, with everyone. You will never forget this ride and for me, moving with the mountain brought a confidence, respect and love home to my daily life. I don’t see my “first-world” problems as obstacles to my happiness anymore; they are simply minor challenges to be overcome. If this expedition is not calling to you right now, Himalayan Road Runners offers a wide variety of other amazing tours at http://www.ridehigh.com/. Be it Thailand: Southern Burma – Magical Myanmar, Laos – The Mountain Roads Tour, or motorcycling Cambodia and Southern Laos you’re sure to create experiences of a lifetime. In the Himalayas they offer my ride: Nepal to Tibet – Roof Top of the World, Nepal to Bhutan – Ride the Dragon, Mustang Nepal and High Roads of the Himalaya and India. Many riders are repeat customers because they know that after 20 years, Himalayan Road Runners knows exactly how to expect the unexpected. Watch my music video below and please share this adventure with your friends. 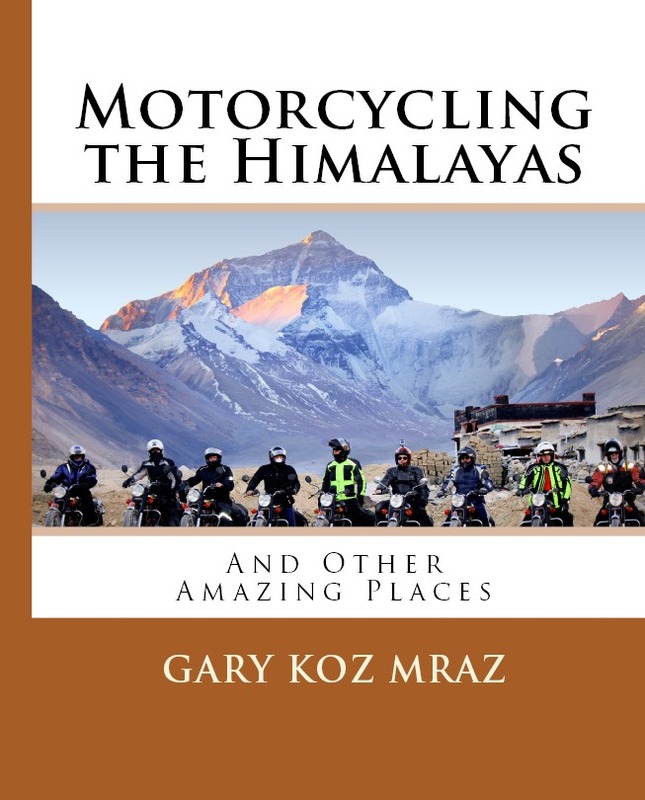 Keep an eye and out for the upcoming print and e-book “Motorcycling the Himalayas and other Sacred Places,” and check out other exciting adventures at www.KOZMOTO.com. Be Part of the Adventure and Ride Safe! Highest Road In The World https://youtu.be/DwV-Im0kGqg Just one of some great YouTube documentaries and shorts.